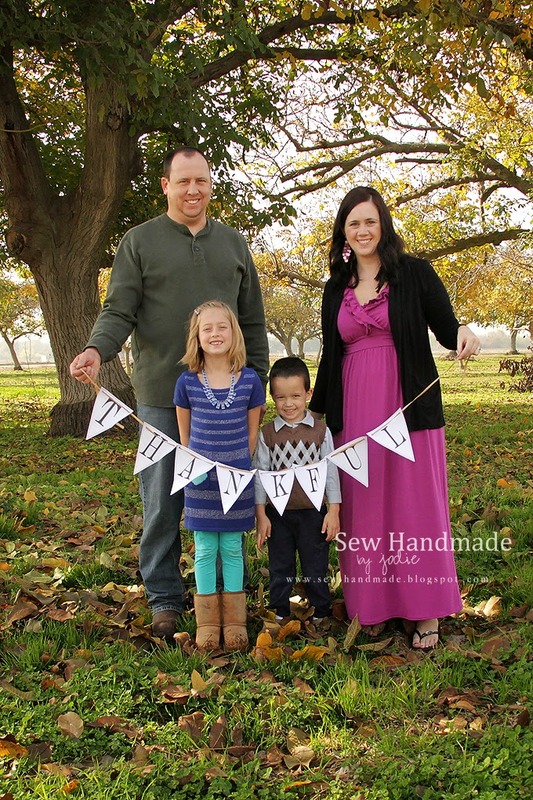 We used this adorable free printable banner and took a quick picture outside before our Thanksgiving feast. Thanksgiving is truly my favorite holiday. 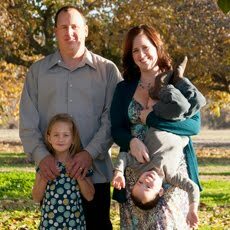 My husband is an amazing cook and we really enjoy the feast and a day to remember all the reasons we are blessed and grateful. I hope you all had a lovely Thanksgiving, too!